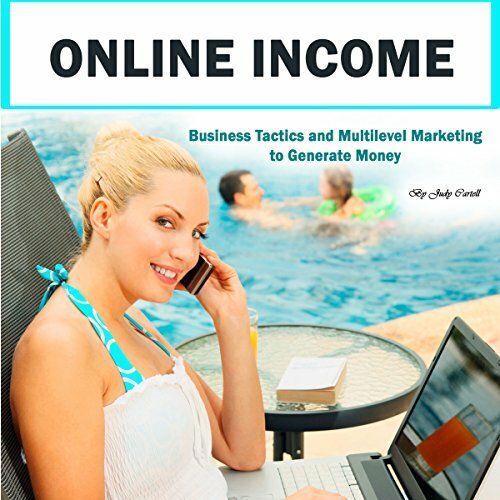 Showing results by author "Judy Cartell"
You may have been struggling with your home business, or perhaps you’ve seen people start something up on the Internet and make millions in just a matter of years. Well, those things are possible, but you have to keep some things in mind. There are, for example, ways to do business the right way and ways to scare away your customers.